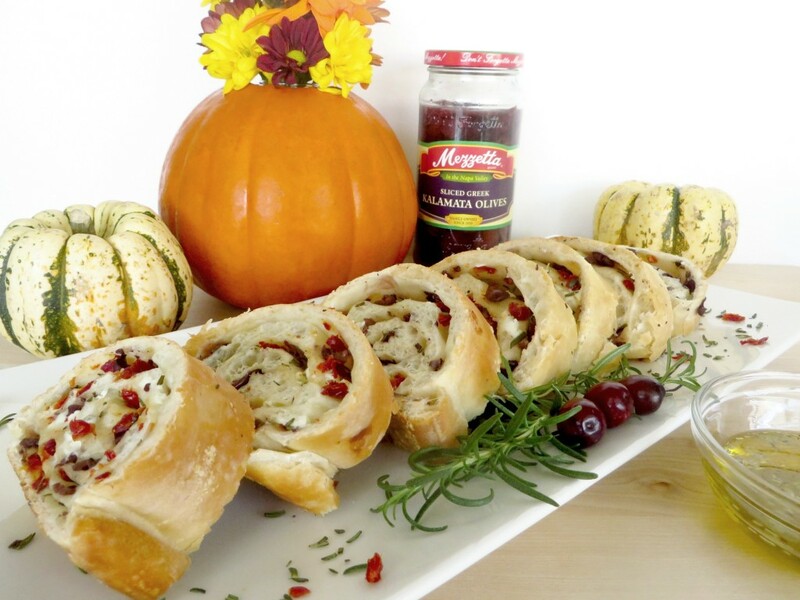 Want to make a delicious bread to go with dinner but don’t have all day to work on it? 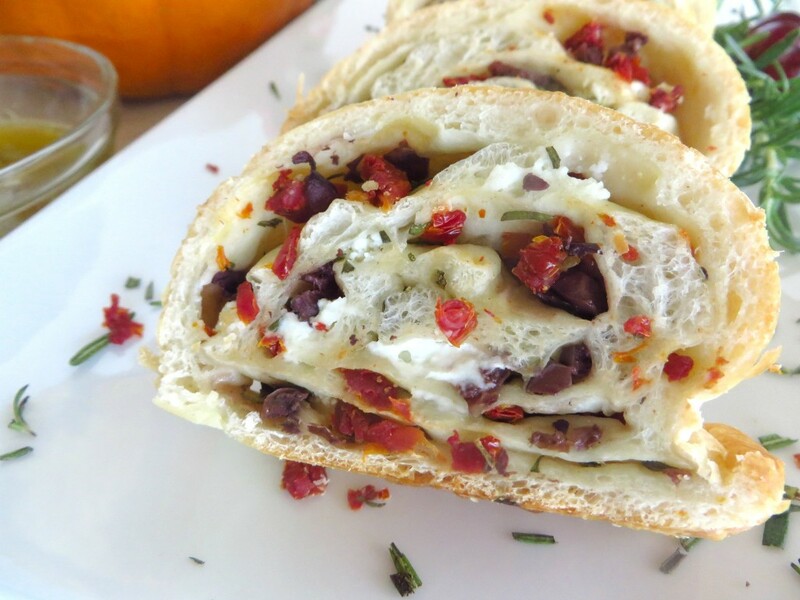 This Olive Bread With Goat Cheese and Sun Dried Tomatoes is as easy as it is delicious! Are you ready for the holidays? 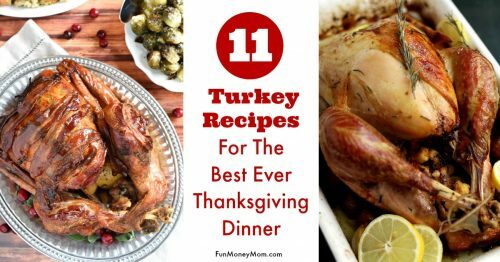 It’s time to start thinking about food, especially those turkey and ham recipes! Then you have to plan a fabulous tablescape to go along with it. It’s a lot of work but your family is worth it, right? 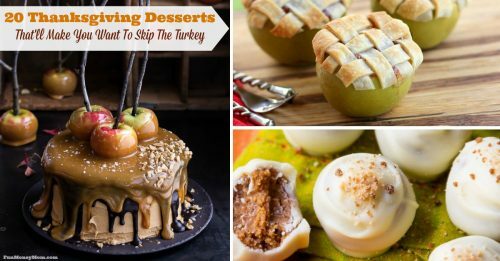 If you’re hosting Thanksgiving dinner, you’re probably planning to make a whole slew of recipes. If you’re anything like me, you make way too much (but half the fun of Thanksgiving is all the leftovers, right?). That’s why I love this bread recipe so much. 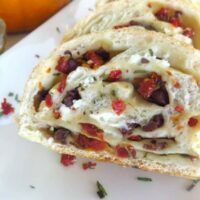 When I’m spending all day in the kitchen, it helps if some of the recipes are easy and it doesn’t get much easier than this recipe! 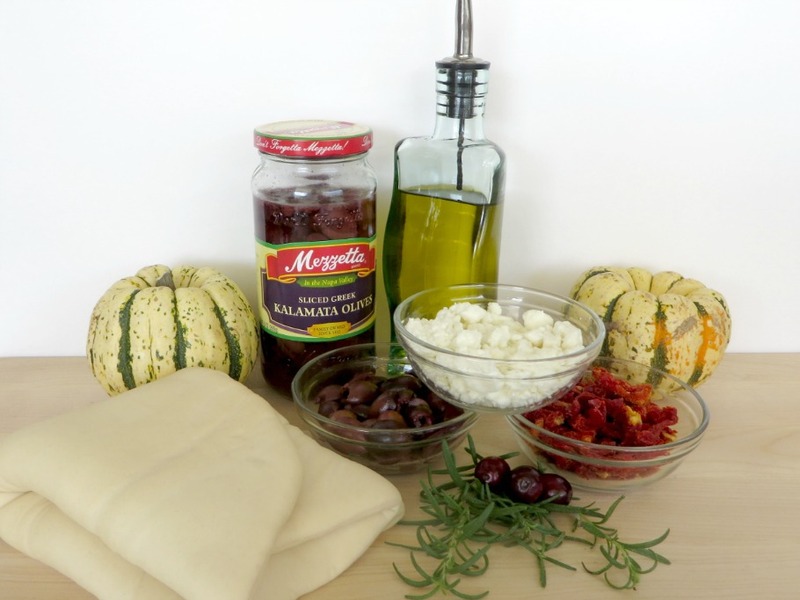 Instead of the usual bakery bread, I’m making a Mediterranean Olive Bread using two of my favorite ingredients, Mezzetta Kalamata Olives and sun dried tomatoes. I love that this is so much easier than traditional bread recipes. This one is made with pre-made pizza dough from the bakery section of my grocery store. After picking up Mezzetta olives, sun-dried tomatoes and goat cheese, I cut some fresh rosemary from my herb garden and was ready to get cookin’. Before getting started, I put the dough on the counter so that it could warm to room temperature while I prepped the other ingredients. It didn’t take long and once the rosemary, olives and tomatoes were chopped, I was ready for the dough. Spray light coat of olive oil on the cookie sheet. 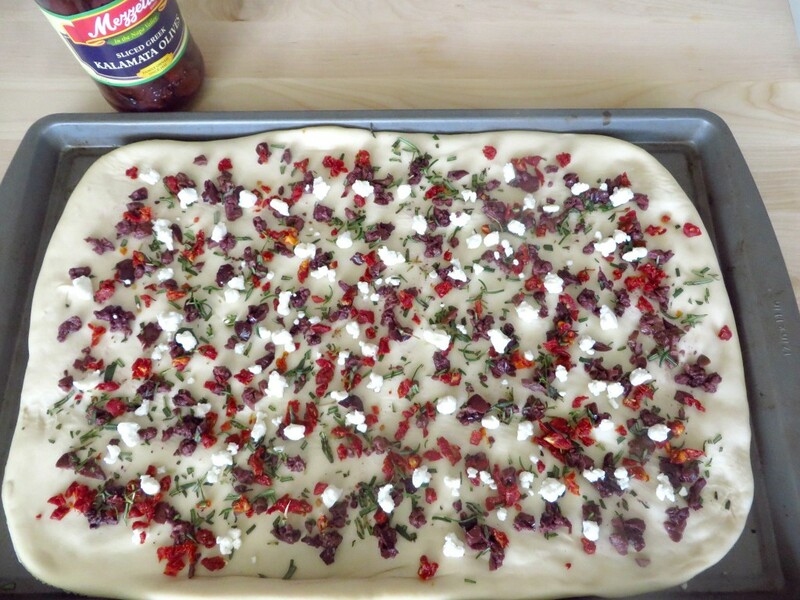 Unroll the dough and sprinkle with the olives, sun-dried tomatoes, rosemary and goat cheese. I don’t know what I liked most about this recipe…the fact that it was so easy or that it was so delicious! Even my husband loved it (and he’s never afraid to tell me when he doesn’t like something). Does your family have some favorite traditions? How about “non-traditions”? I’d love to hear about them! Thanks Anita! 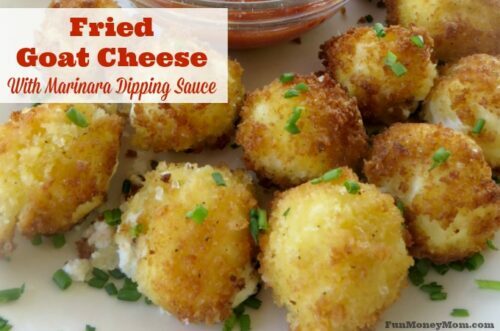 It really was delicious and the bonus is that it’s super easy to make, too! Thanks so much for stopping by! Not only was it delicious but it was super easy to make! You should definitely give it a try! Yum! This sounds so delicious. Pinned! Thanks so much for sharing! It really was yummy! This looks so amazing! Thanks for sharing at Best of the Weekend! Thank you so much and thanks also for hosting! Thank you so much! It got the seal of approval from my hubby which means it really must be good…LOL!!! My bread making skills are iffy but your photos look so inviting. I am pinning it as aspiration for later use. Thanks Rose! I’ve really enjoyed being a part of Share It Sunday this past week! Thank you so much! I always love joining your party and it was such an added bonus to be featured! Thanks for hosting and I’ll see you at the next one! Thanks for linking up with us at Snickerdoodle Sunday and for sharing your recipe! Looks delicious. Pinning and tweeting to share. Oh yum!! This looks so amazing!! Mediterranean cuisine is one of my favorites! I chose your recipe as one of my 3 favorite features. Come see it at our next party on Thursday at 7pm EST. and link up your latest post!! YAY…thanks so much Denise!!! I’ll definitely be at the party tomorrow!